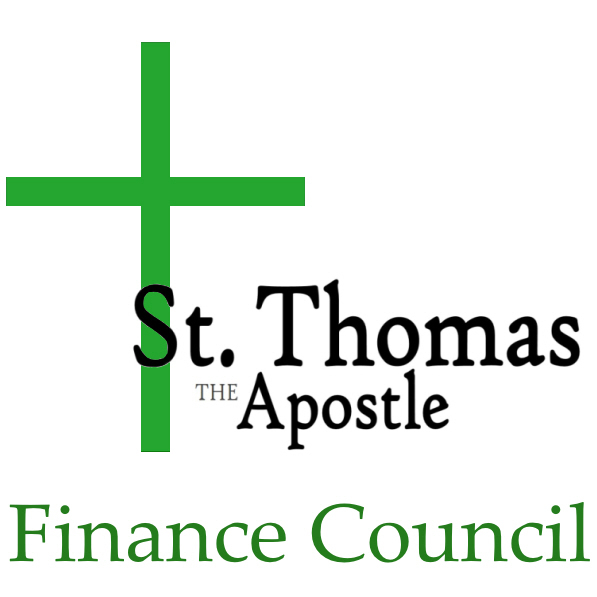 Finance Council is an advisory panel to the Pastor in all financial matters of the Parish, composed of volunteer parishioners who are experts in different areas related to finance, law and general business matters. Consultation is at the heart of the decision-making process – sharing information, contributing to discussion and promoting consensus. Who we are: We are “faithful stewards” of St. Thomas the Apostle Parish Family, with the appropriate expertise and possessing a love for the Church, our parish family and its mission among God’s people in extraordinary variety. We work closely with the pastor, who is accountable to the diocesan bishop for the administration and stewardship of the temporal goods of the parish. ensuring the submission of the regular financial reports to the Archdiocese. We meet: Monthly in the Pastor’s Office.